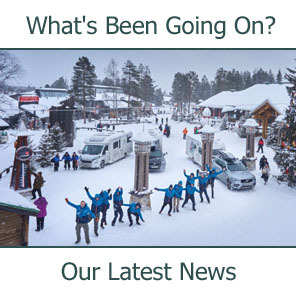 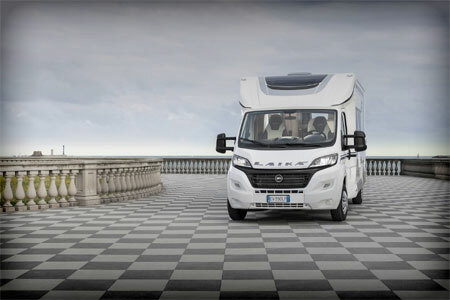 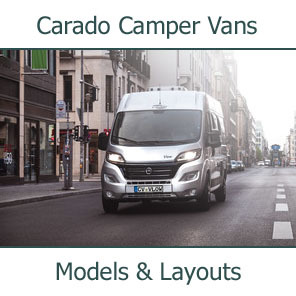 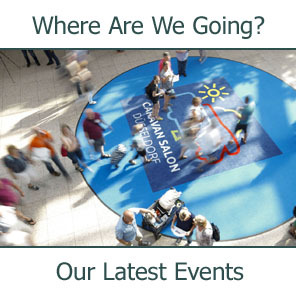 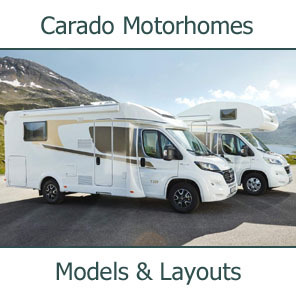 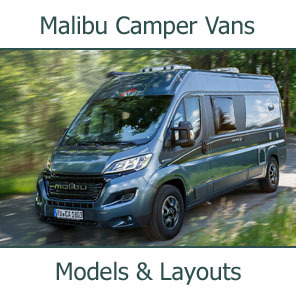 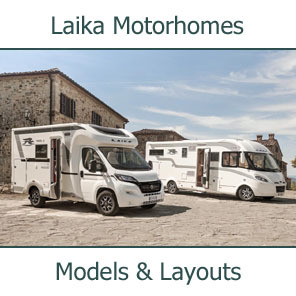 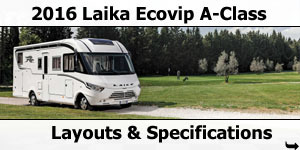 Southdowns Motorhome Centre are pleased to be at the forefront of Laika's efforts to attract customers to their impressive range of motorhomes. 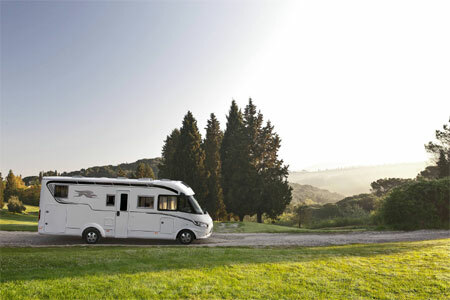 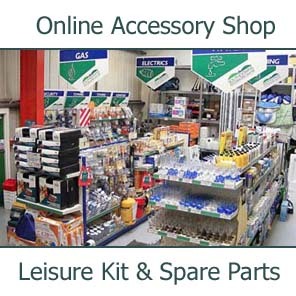 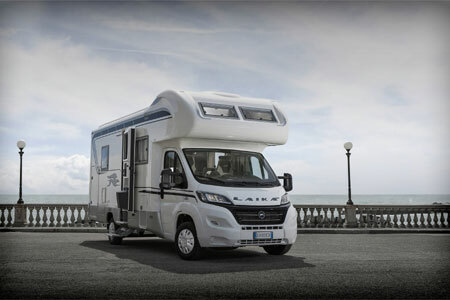 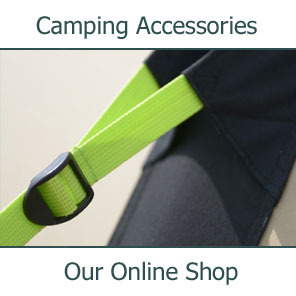 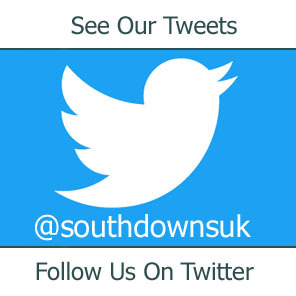 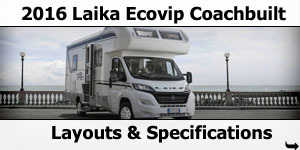 Southdowns are the UK's longest established Laika dealership, supplying and servicing Laika motorhomes for about ten years. 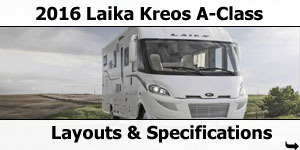 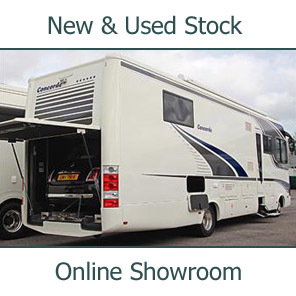 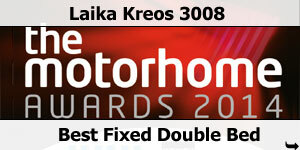 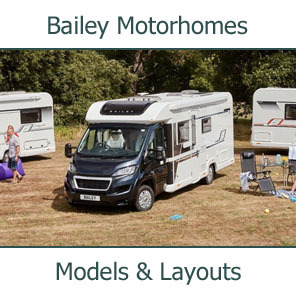 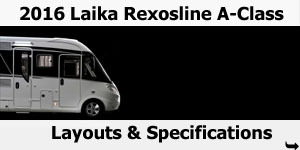 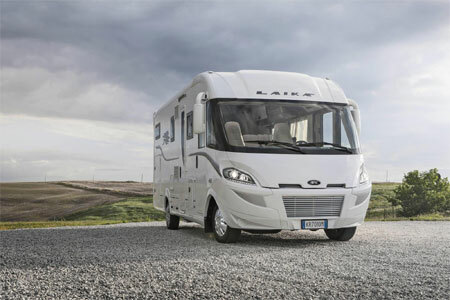 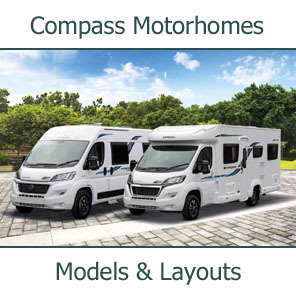 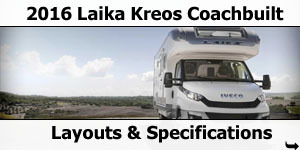 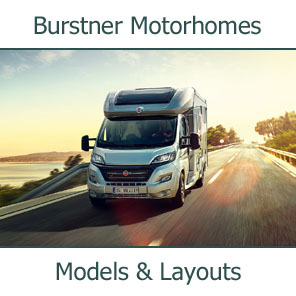 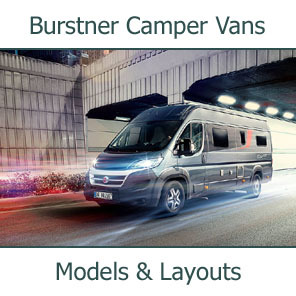 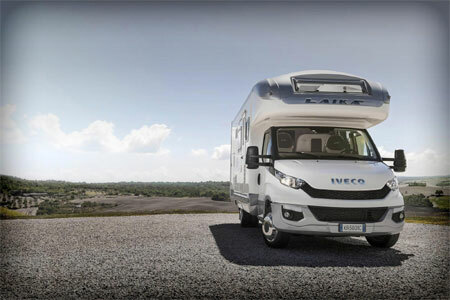 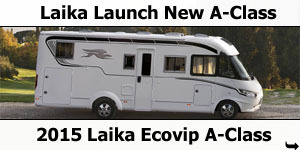 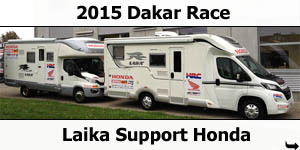 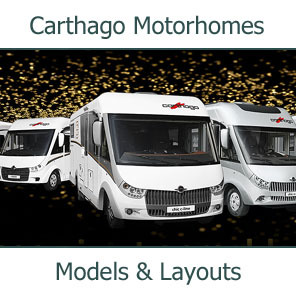 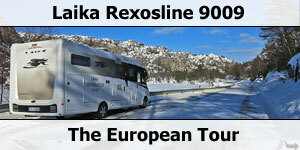 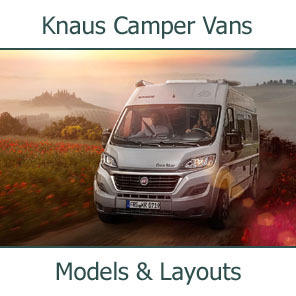 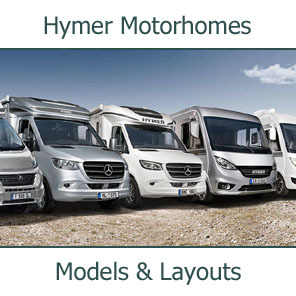 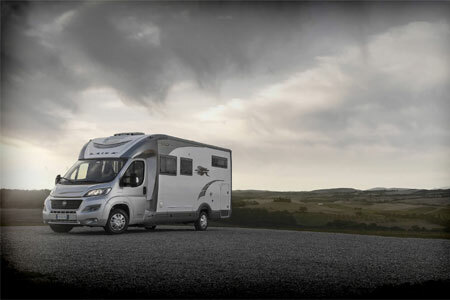 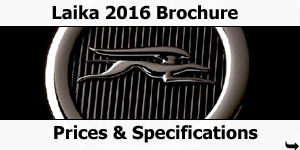 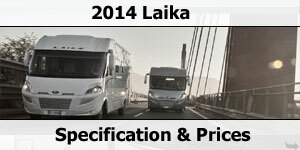 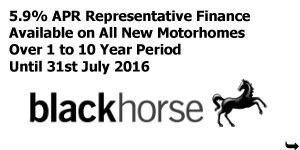 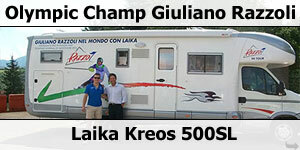 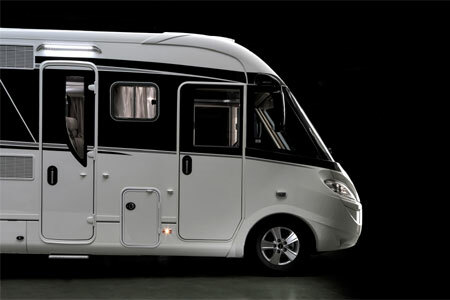 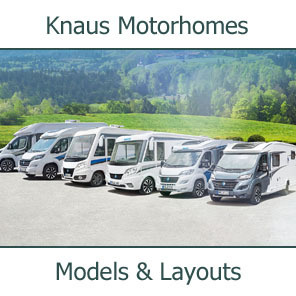 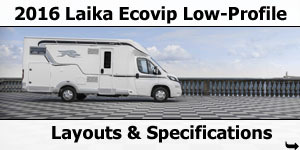 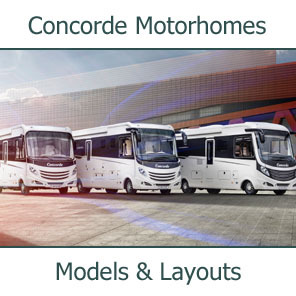 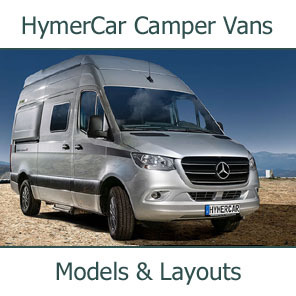 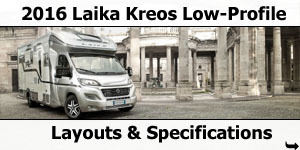 We are pleased to offer an extensive range of new and used Laika motorhomes for sale, by far the largest in the UK.